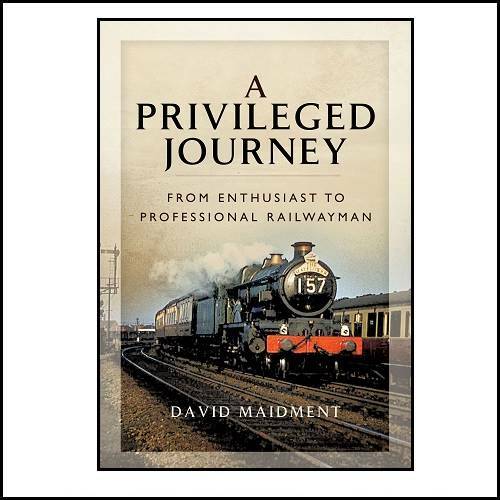 'A Privileged Journey - Volume 1 1940-1962' is a personal and individual account of the author' youthful enthusiasm for trains and the travels he undertook in Great Britain and on the European continent as a student and management trainee of British Railways. It is illustrated by over 140 black and white photos, mostly taken by the author himself as a boy and student. The chapters cover the emergence of the young boy's interest in steam locomotives in particular, through his 'trainspotting' days to his numerous journeys in the late 1950s and early 1960s, with many accounts of locomotive performance supported by an extensive appendix of train 'logs'. Some of the chapters are much extended narratives from articles serialised in the UK enthusiast magazine, 'Steam World' over the last decade and are also based on ten hours of verbal interviews recorded by the UK National Railway Museum at York as part of their 'Oral History' archives supported by a UK National Lottery Grant.